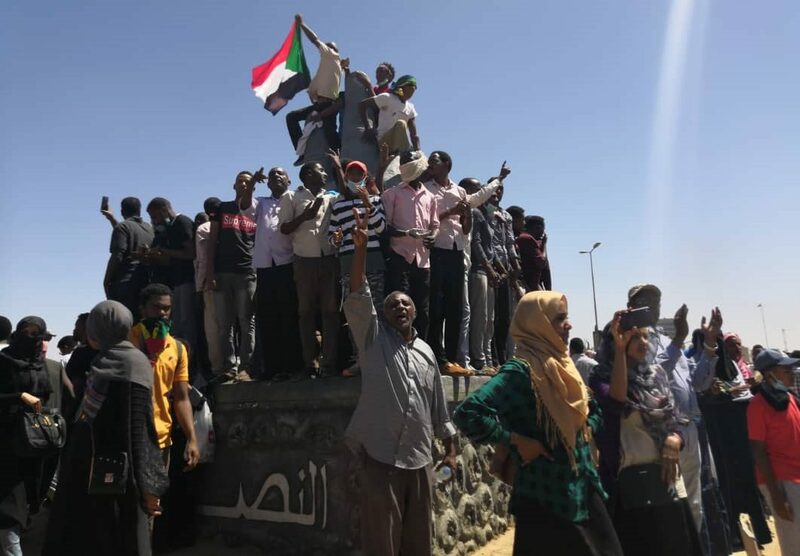 Thousands of protesters have joined anti-government demonstrations across Sudan – calling for an end to President Omar al-Bashir’s rule. Human rights activists claim at least sixty people have been killed in a crackdown against opposition activists since the protests began in December. But in Khartoum today the authorities appeared to back off – as Yousra Elbagir reports.